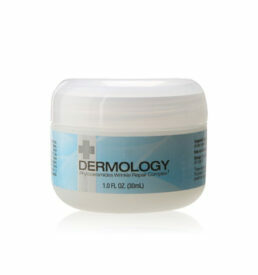 Dermology skin brightener cream is an answer to all the hassles faced by the skin in everyday life. Applying a skin brightening cream laden with natural ingredients addresses all the problems like skin discoloration, acne marks, sun spots and more, effectively. 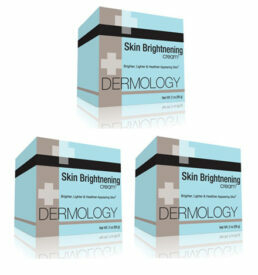 Dermology skin brightener cream is a natural herbal based product that makes your skin look brighter and more radiant. Make your skin smoother and brighter. Eliminate scars, sun spots, and other dark areas of skin. Bring back a youthful glow. 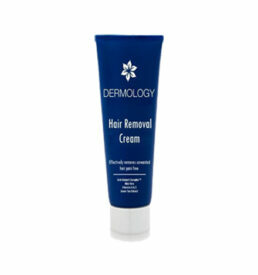 What Makes Dermology Skin Brightener Cream Work? Fruit extracts & lumiskin brighten skin. 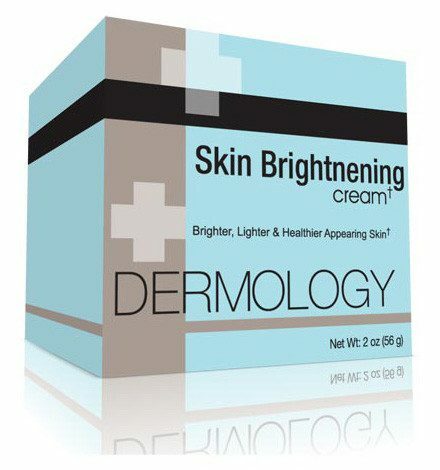 Active ingredients in Dermology skin brightening cream include Arbutin, Lumiskin, Shea Butter, Evening Primrose Oil, Allantoin, Grapefruit Seed Extract, Vitamins A, C and E. Other ingredients are Z Whitener, Tricaprylin, Ethoxydiglycol, Aminomethyl Propanol, Glyceryl Stearate, PEG-100 Stearate, Imidazolidinyl Urea, Dimethicone, Liposome. 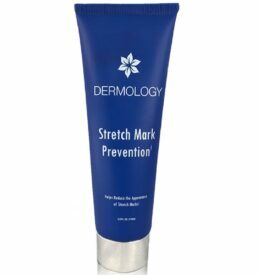 Pick Dermology Skin Brightener to lighten and brighten your skin while reducing the appearance of those trouble spots safely with nature’s finest ingredients. 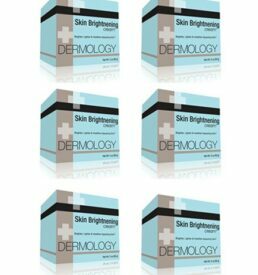 I received Dermology Skin Brightener cream as a free sample. 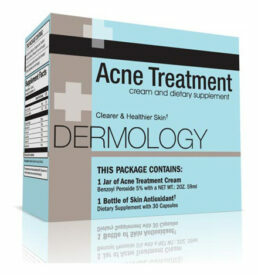 Was skeptical but nevertheless tried it as I had uneven skin. The results were beyond I could have thought of. My skin looks better. The cream is non-greasy and keeps it hydrated for long hours. I wanted something to brighten and even out my slowly aging 40yr old face. My skin is sensitive also. This product amazingly evens out and brightens my skin! It looks like I’m wearing nothing and moisturizers lightly! Doesn’t take much either. I am so glad I found Dermology Skin Brightener. I bought this about few months ago. I extremely love the way Dermology skin brightening cream feels and looks so natural on me. Great Great product.